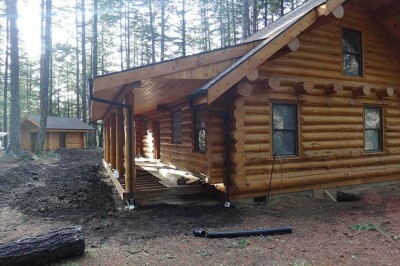 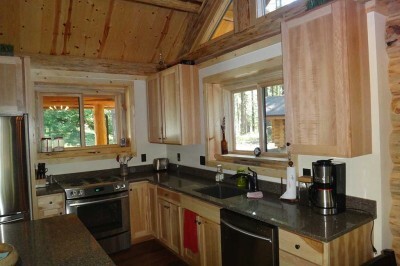 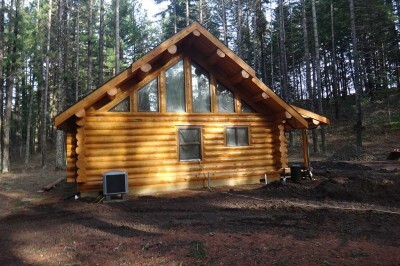 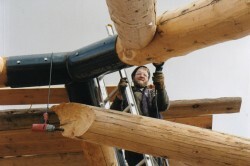 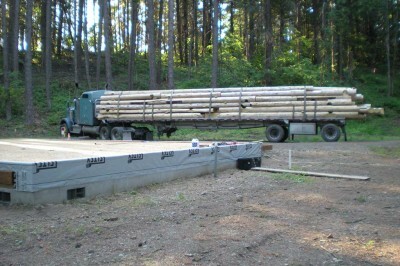 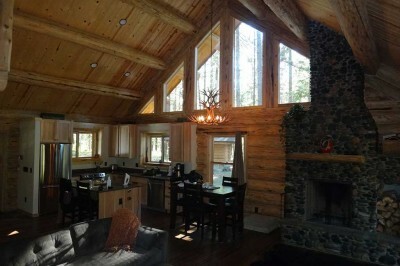 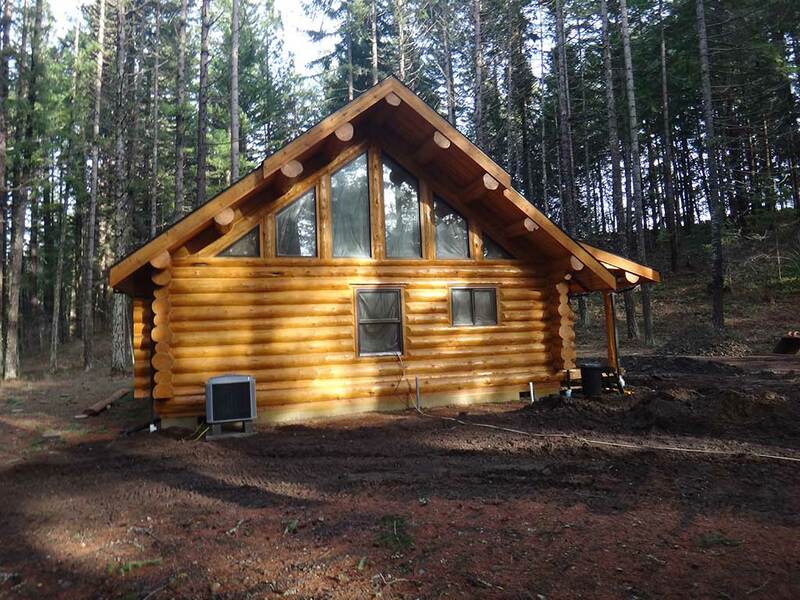 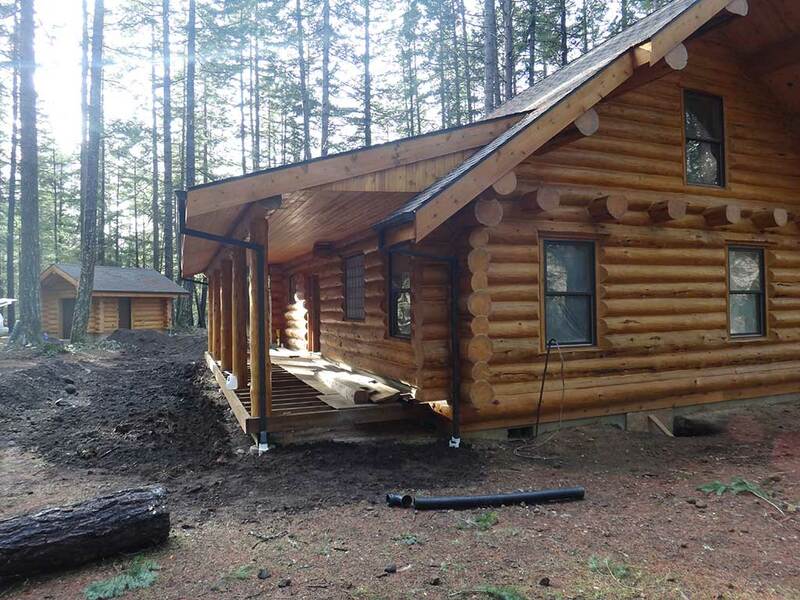 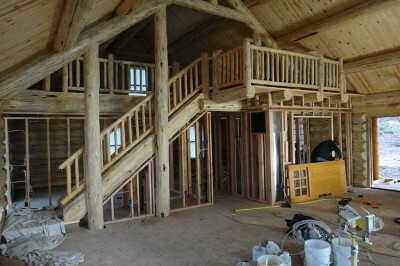 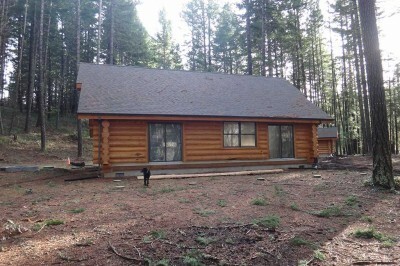 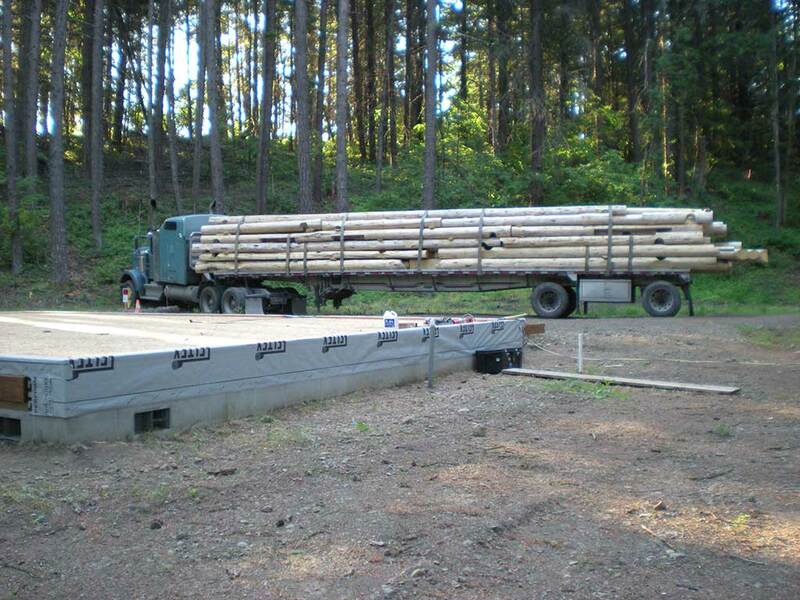 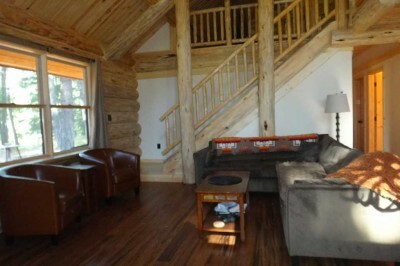 The following photos is of a recent log home build by Clearwater Log Structures. 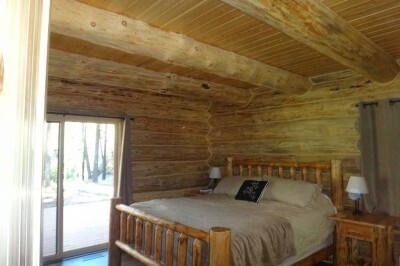 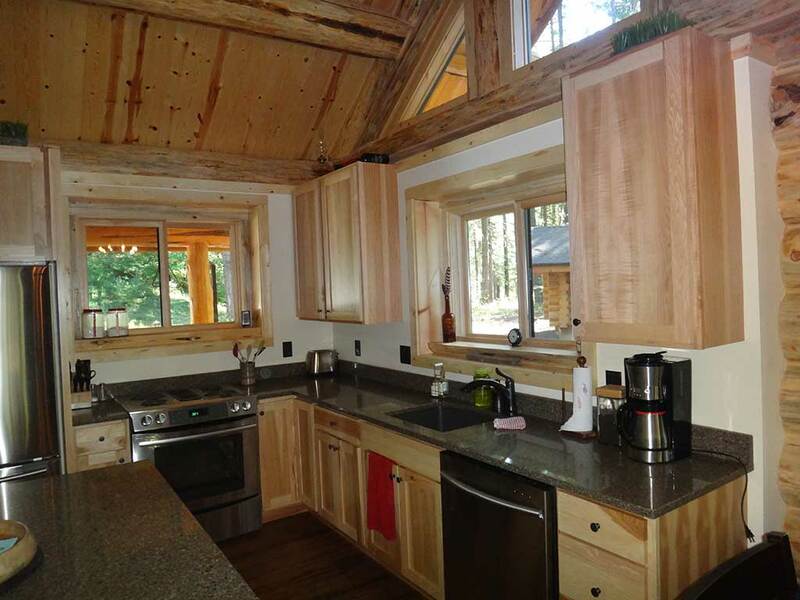 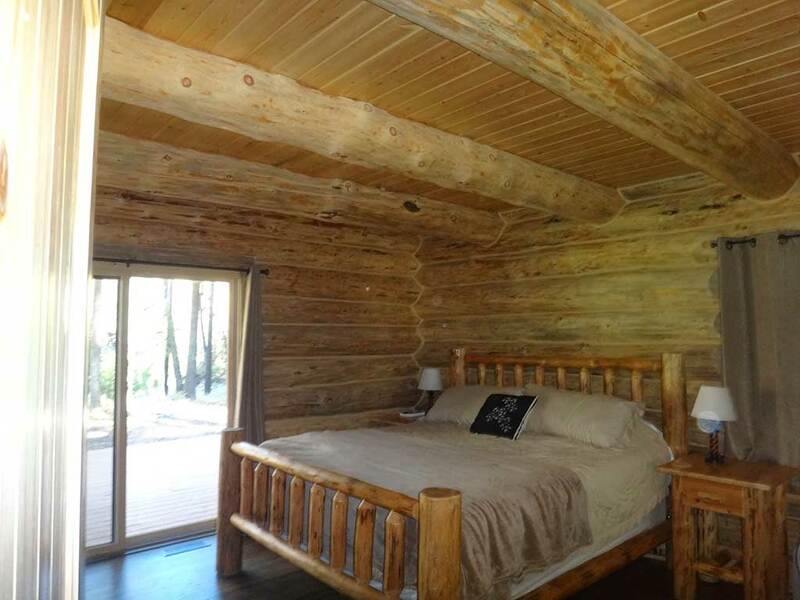 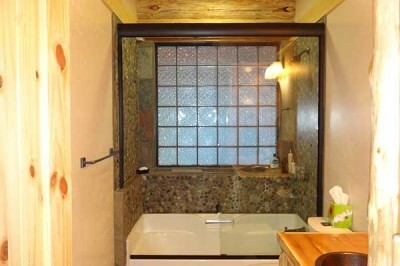 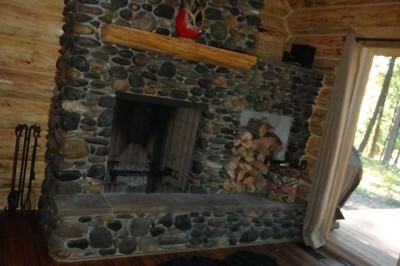 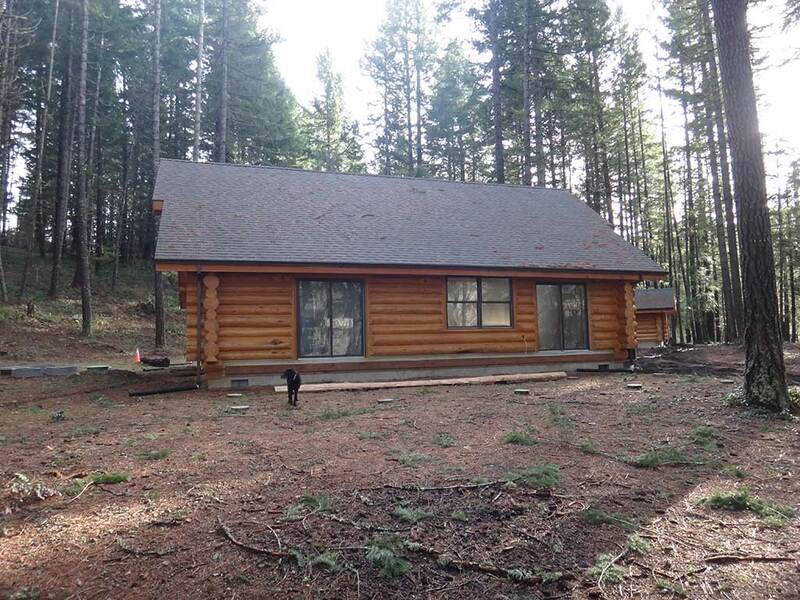 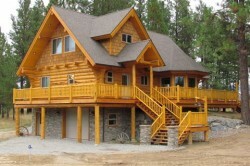 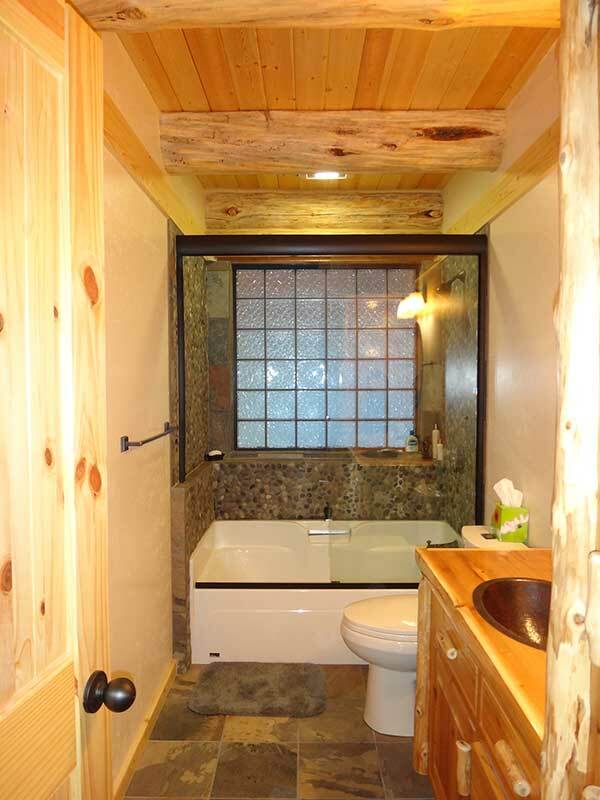 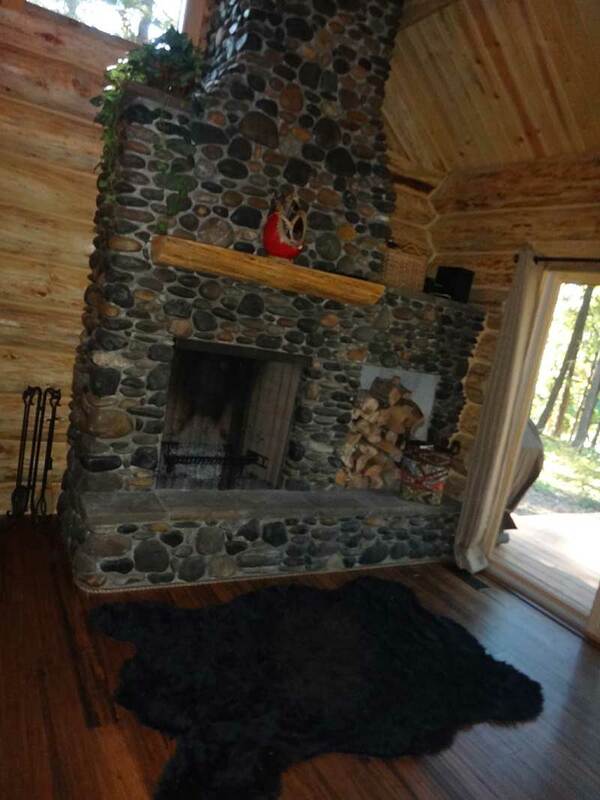 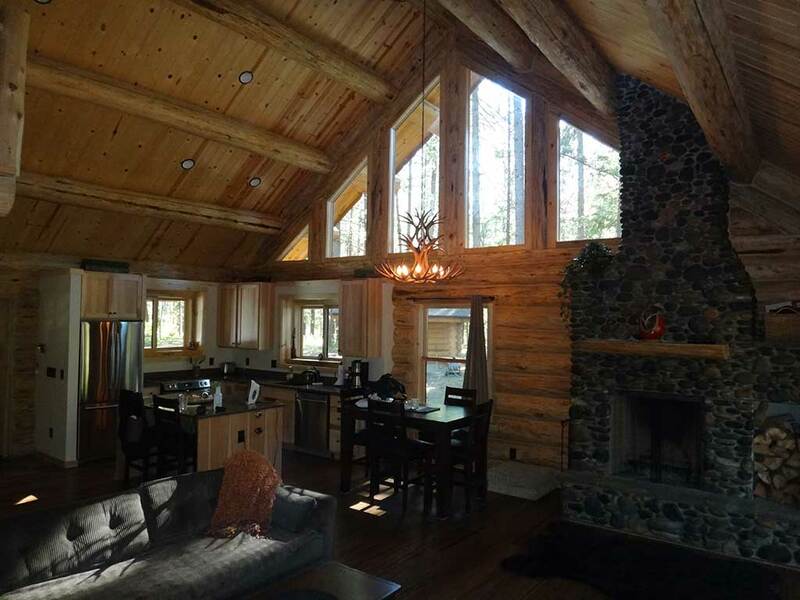 If you’re interested in a log home that is similar in size and build, Please call JR Troyer for a free quote. 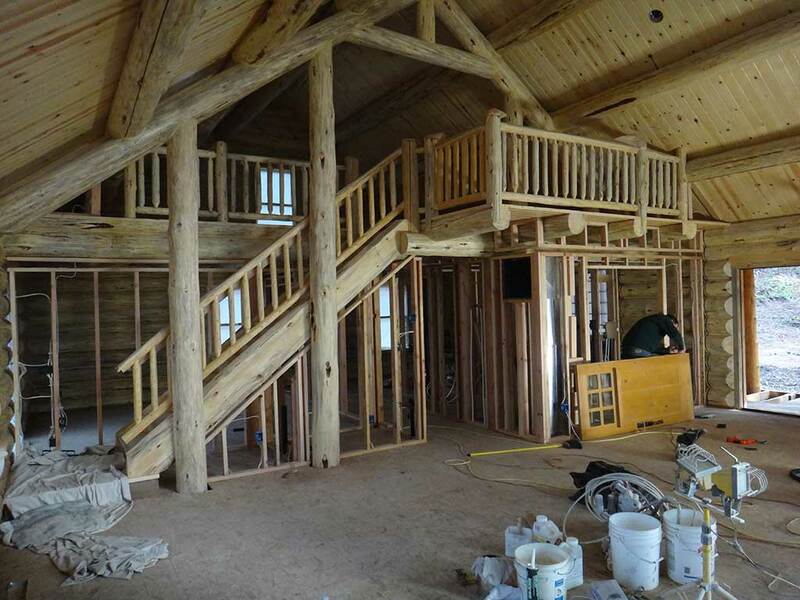 We’re looking forward to serving you and exceeding your expectations!